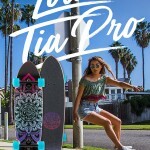 Tia Blanco has been hand selected by the family at Sector 9 to be a new face for the company. 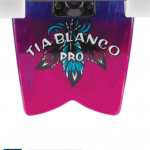 Tia will exclusively be shredding on Sector 9 products on land from here on out. Sector 9, based in San Diego, is the leader in longboard, cruiserboard, downhill and recreational skateboards worldwide. A brand synonymous with fun and the California lifestyle, Tia is a perfect fit. 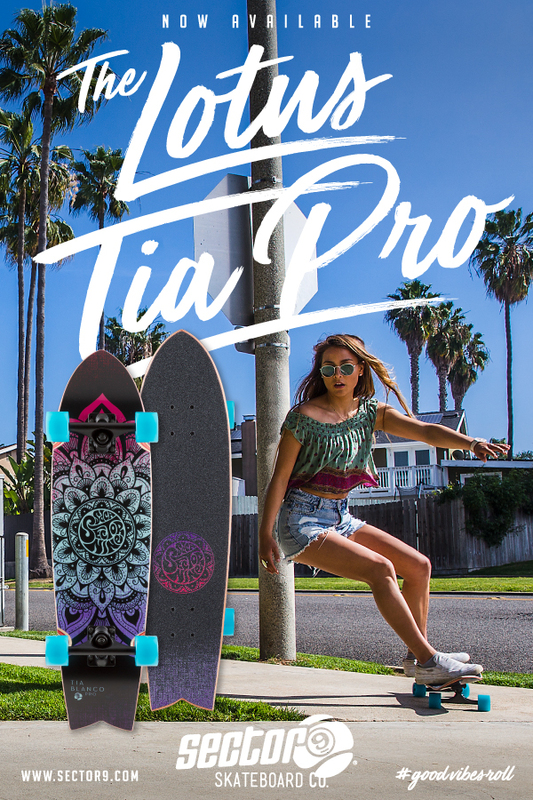 We are stoked to have Tia be a part of the Nine Ball family.